We come across this as the asker of the question when we list a property. When a buyer makes an offer on a property they definitely want to know permits were properly obtained for that deck, basement development, etc. 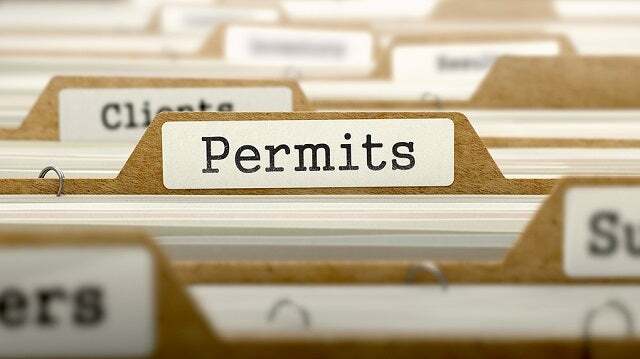 The fact is permits, or more specifically a lack thereof, are common hindrances to successfully achieving a sale for your home. Yes, title insurance is an option for SOME sellers but it is not a catch all solution that absolves homeowners of the permit responsibility. 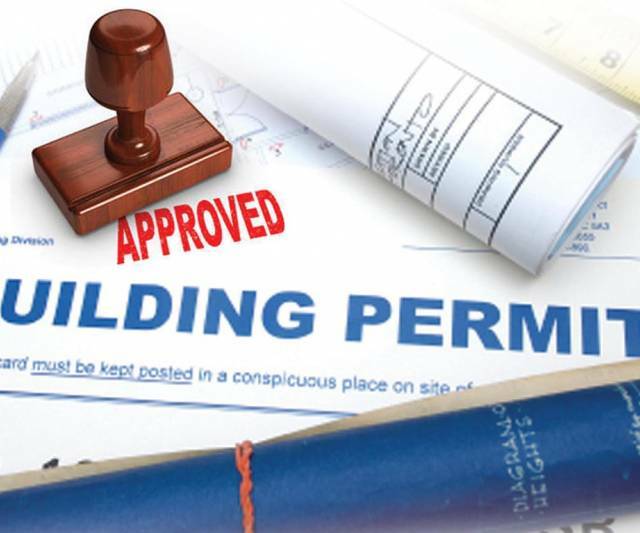 Permits are there for the protection of the public and to ensure compliance with currently accepted building standards. GREAT NEWS! Gone are the days when you'd have to stand around patiently awaiting your turn at the City of Edmonton Planning & Development department for them to let you know they actually need that form in quadruplicate not just triplicate but they will be happy to revisit this matter with you in 2 to 5 business days. Okay, perhaps I'm being somewhat facetious to emphasize my point. As frustrating as that whole process may have been (or currently is) there is an alternative available that provides a solution to most homeowners making the most common improvements to their property. Permits for sheds, decks, basements, garages, additions, secondary or garden suites, hot tubs or pools, fences, and now even solar energy systems can all be applied for very easily. If you have a home improvement project you've been contemplating you owe it to yourself to see how easy the City of Edmonton has made the application process.